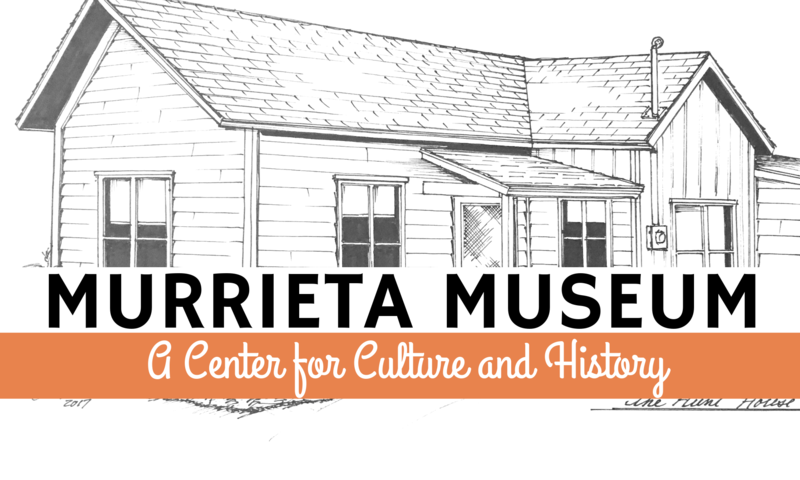 The Murrieta Valley Historical Society met on August 8, 2016, for a goal setting meeting. We used a rapid-fire technique answering simple answers on a time limit (this helps stop critical thinking and into community needs). From there we established what our goals were and broke them down into four parts (Immediate, One/Two Years, Five/Ten Years, & Ten/Twenty Years). We strive on positive goals and relationships to protect our local history. While we know that not all goals will be met and not all history can or will be saved we will do to so. We hope to conduct focus groups and surveys in the near future to give each of you a voice in our society because it is YOU who support your local history and together we will be the voice of those who have come before us and who will come after us. Define a successful historical society? If time, money, and resources weren’t a barrier what would you like to see MVHS accomplish? What is Murrieta lacking historically?